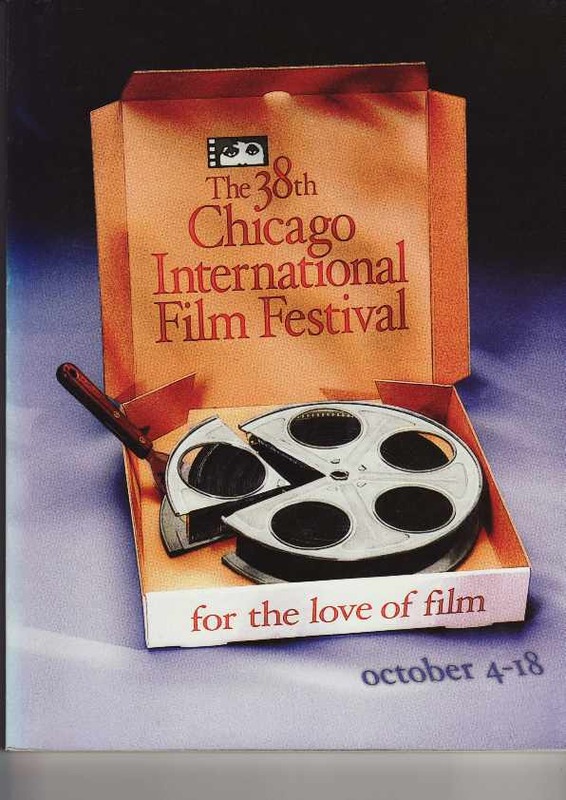 “We Cannot exhibit It” (2002) premiered at the 38th Annual Chicago International Film Festival, where it was awarded a Certificate of Merit in the festival's Experimental Shorts Competition. "We Cannot Exhibit It" was featured in the Offbeat Shorts program ; the festival ran from October 4 to 18, 2002. “"We Cannot Exhibit It" premiers in Chicago experimental shorts competition, awarded Certificate of Merit,” Pierre Yves Clouin, accessed April 23, 2019, http://pierreyvesclouin.fr/items/show/231.